Your top choice for skill-based courses on computer hardware and software and TESDA Short Courses in the Philippines. A member of the AMA Education System (AMAES) founded by Dr. Amable R. Aguiluz V – the father of IT education in the Philippines. Established in 1986, ACLC stands for AMA Computer Learning Center, as it was originally a computer training center offering skill-based courses on computer hardware and software. To date, ACLC remain to be a popular choice for TESDA Short Courses in the Philippines. Eventually, in response to its market’s demand for bachelor’s degree courses, the institution was raised to college status offering short courses, 2 year courses and bachelor’s degree courses. 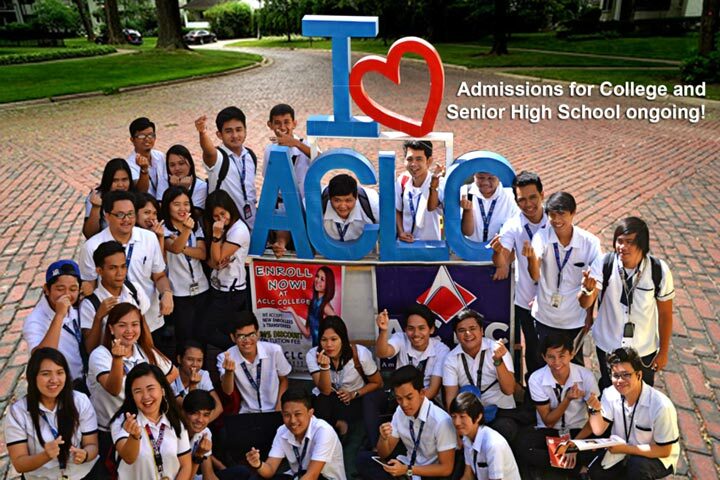 Today, a number of ACLC campuses have been transformed into ACLC College offering senior high school to college, while some other campuses remain as ACLC offering senior high school, short courses and 2 year programs. With the implementation of the K to 12 program in the Philippines, ACLC is one of the first private institutions to support the program by offering senior high school and accepting DepEd voucher. 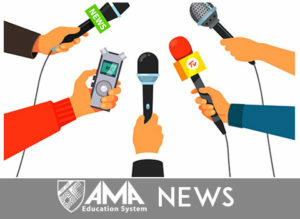 As a member of AMAES, the unified AMA Senior High program is offered in all ACLC campuses. With AMAES being known as a pioneer in IT education, ACLC implements blended learning for senior high school, wherein students go to school only 3 days a week, as 50% of the lessons are delivered through online education and the remaining 50% is delivered through face to face classes. ACLC is also a popular choice for school franchise business, especially among people who want to earn and help build a better nation at the same time. By having a school business, one can have a real contribution to nation building by molding the future generation of workers and professionals who will help drive the economy and progress of the country. Grow your income while creating a legacy! Be one of our success partners. Visit amafranchise.amaes.edu.ph for more information on how to become a school franchise owner.